In the smartphone market, one rule every OEM should follow is to produce devices with amazing specifications, and at the same time, knock the price down. 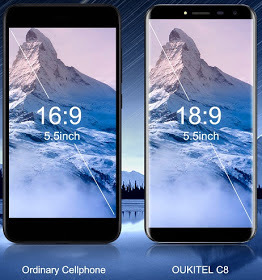 Chinese smartphone maker, Qukitel, is playing by this rule with the introduction of Oukitel C8, which is the first entry level smartphone to feature all full screen 18:9 ratio leading the infinity display smartphones. 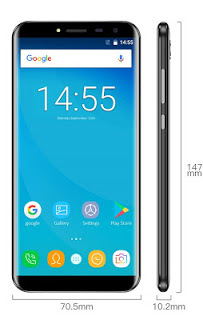 Qukitel C8 is a budget smartphone that features a bezelless design just like Apple, Samsung, Huawei, LG, Xiaomi etc version of their full screen devices. The smartphone sports a 5.5 HD LTPS display and Dragon trail glass, processed by LTPS process for bright and vivid colors. For image duties, Qukitel C8 features a 13MP+5MP dual camera with flash support for capturing lovely moments. 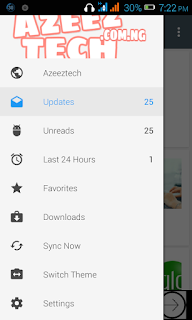 In terms of memory and hardware, the device accompanies 2GB and 16GB inbuilt storage, with support for SDcard up to 64GB. 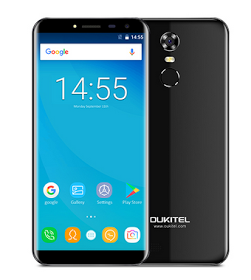 Qukitel C8 smartphone is powered by MT6580A quad-core 1.3GHz Cortex A7 processor, and it runs Android 7.0 Nougat out of the box. Other specs worth mentioning are Finger Print ID unlock: 0.1s fingerprint unlock, dual sim and a monster 3000mAh battery capacity. This smartphone ships in 5 colors variants; Rose, pink, Black, Orchid purple, Gold and Sky blue. As for the price, Qukitel C8 costs just $69.99 internationally. 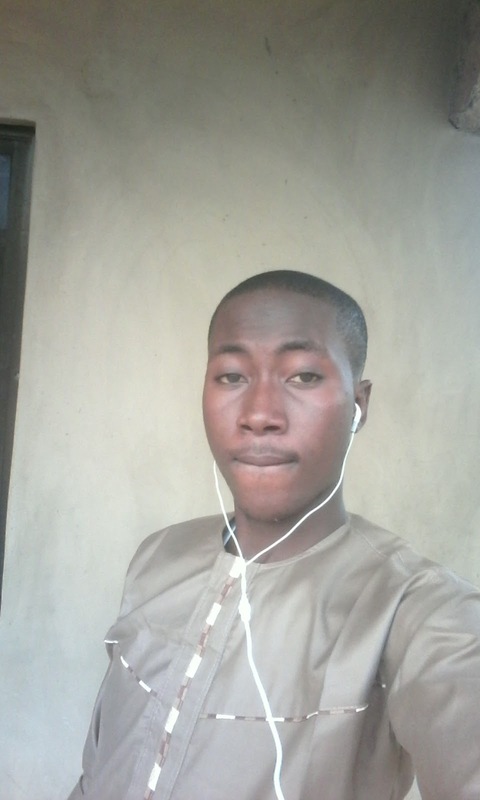 While in Nigerian market, the smartphone costs about N25,500 naira, posing as the cheapest smartphone to have a full screen display.